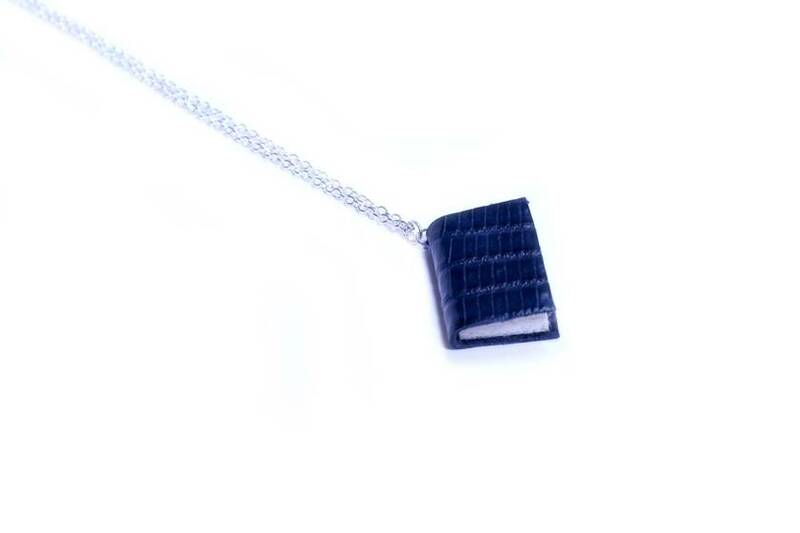 Literature lovers will fall in love with this miniature upcycled book necklace bound in thick, lizard print textured leather. 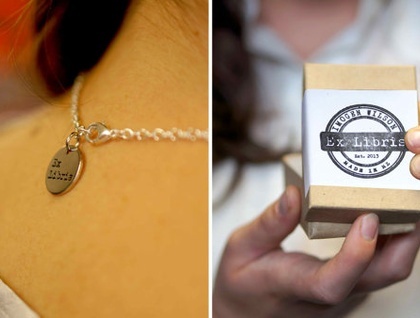 This item is handmade with care and attention to detail. All effort goes into ensuring the product you receive is of the highest craftsmanship, however there may be some slight differences between the piece you receive and the piece pictured due to the nature of handmade items. 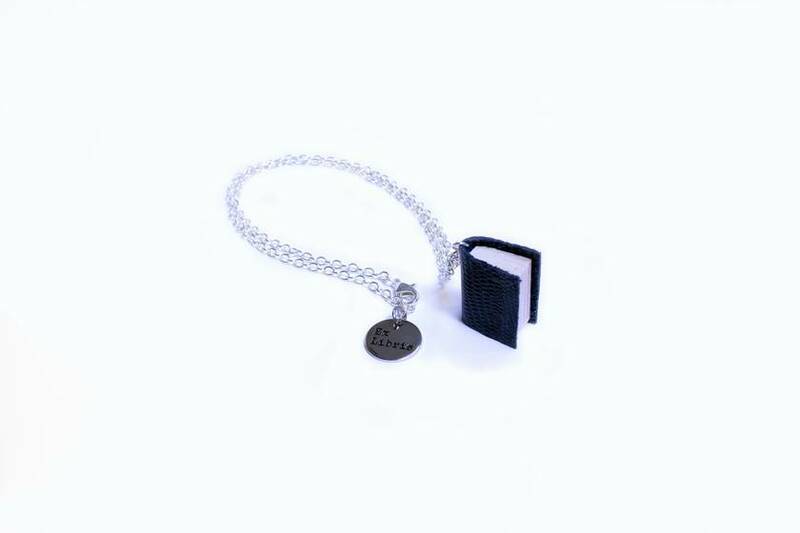 Please Note- I haven't had time to photograph these on models yet, so the item featured in the model photo is to give you an idea of size but is a different necklace. 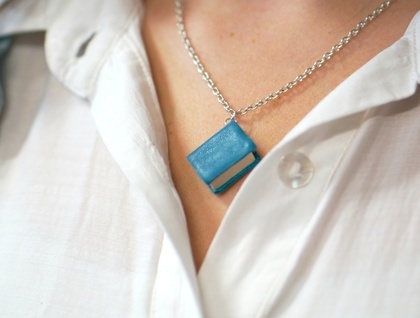 Please refer to the first photo for a more accurate look at the leather necklace which is being sold in this listing.